Lindsay Lohan wants to eclipse the Kardashians by opening a slew of nightclubs worldwide, and then conquer the spa world. 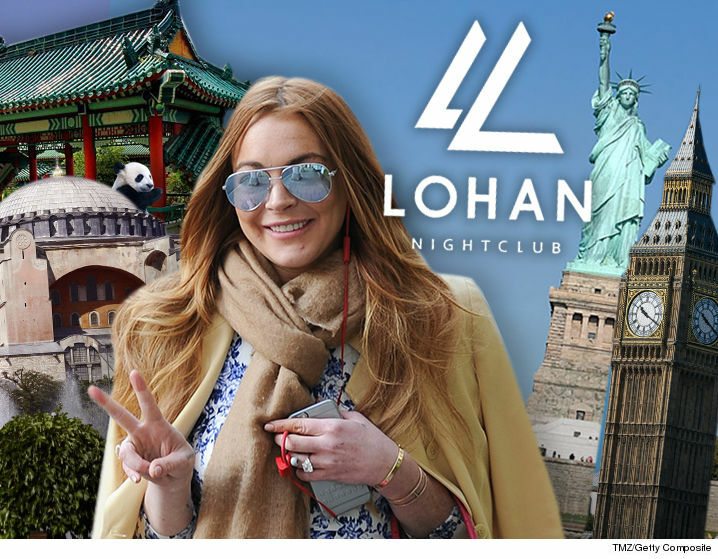 We've already told you Lindsay struck a deal with rich friend Dennis Papageorgiou to open LOHAN Nightclub in Athens, but that's just the beginning ... next stops are Istanbul, Hong Kong, London and NYC. But nightclubs are just the beginning. She and restaurateur Papageorgiou also have eyes on opening spas. They also are looking to help refugees by creating and distributing organic health drinks. Dennis has got the cash, and he's banking on LiLo's celeb contacts to help fuel interest in the ventures. 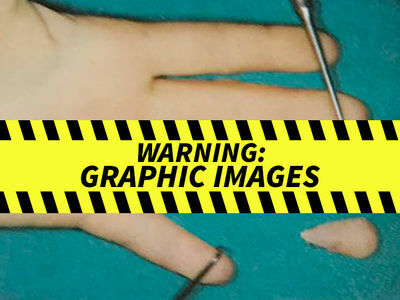 Based on pics from the LOHAN opening, they're moving in the right direction. OPM ... the key to success.